CX-E is the industry’s most interoperable UC platform on the market because it works with what you already have. Now all your existing call control solutions, email systems, mobile devices, presence engines and data infrastructure can all work in harmony. No other UC platform offers a higher level of interoperability. CX-E allows you to make the most of your existing and future UC infrastructure - it’s UC your way. CX-E 8.6 includes new features such as Team Q integrated call centre, more virtualisation certifications, Microsoft Lync integration enhancements and departmental auto-attendants. Read more here CX8.6 features at a glance. We aim to showcase the new features of CallXpress CX-E over the coming few months. Read on for more about TeamQ. TeamQ delivers high ROI by giving teams access to vital call centre features − at a fraction of the price of other call centre solutions. Features include: Uniform Call Distribution (UCD), Automatic Call Distribution (ACD), Agent Desktop Control with Informative Screen Pops, Supervisor Interface, Reporting and more. Also, there’s no ACD or CTI connection required on your telephone system. This makes it a cost-effective call centre solution that will make your teams even better. Voice over Internet Protocol (VoIP) has become the norm for many businesses seeking to improve their telephony capabilities and decrease costs. But many organisations move to VoIP only to realise that they must keep a portion of their standard telephony infrastructure to support faxing. But there is a way to leverage your existing IP network to include voice, data AND fax communications. The solution? Fax over IP (FoIP) with OpenText RightFax. RightFax is an on-premises or hybrid enterprise fax solution that integrates with desktop and business applications to maximise productivity, reduce risk and decrease costs. We're well and truly back from holidays and getting stuck into the work year. BUT wouldn't you like to know how to recreate that relaxed feeling in your everyday working life? 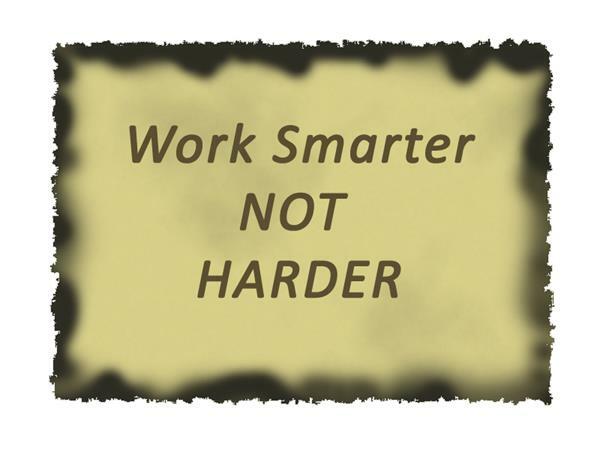 Would you like to find out how to work smarter, not harder? As part of a cost-cutting exercise, a mining consumables company was told their IT department was to be significantly downsized and they were to fully outsource their IT management. The timing couldn’t have been worse, as the company had a number of IT projects they were part of the way through and no longer had the internal expertise to complete. CPS stepped in and scoped a managed service contract which covered 24/7 support of their LAN/WAN and firewall; network monitoring, alerting and supplier management, as well as provision for completion of outstanding projects and a number of new projects to be delivered during the first year. We suggested service improvements of virtualisation, retiring out of support hardware, upgrading of software and other enhancements. Following its first year, the staff and management team were very happy and the managed service was deemed a success for both parties. The contract was subsequently renewed with only minor alterations being required.